A crawl space moisture or water problem can cause health, safety, and comfort issues in your home, such as mold, rotted floor joists, or a pest infestation. 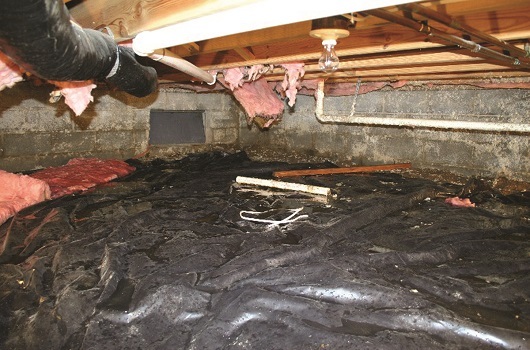 The best way to prevent these problems is with crawl space encapsulation, moisture control, and waterproofing. If you have a problem in your crawl space, contact the expert crawl space contractors at Redeemers Group today to schedule your crawl space inspection and free cost estimate in Memphis, Little Rock, Southaven and surrounding areas in TN, MS, and AR. 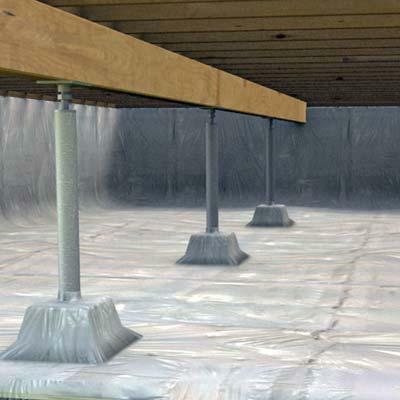 Whatever your crawl space issues - moisture, settlement, uneven floors, water or flood damage, pests, mold, or damaged insulation - Redeemers Group has the perfect solution. As much as half of the air in your home comes from your crawl space. This means if your crawl space is vented or unsealed, it's likely that the air in your living space has mold, dust, contaminants, and excess moisture that's made its way up from the crawl space. 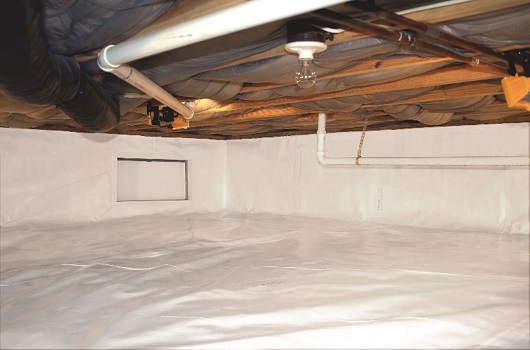 Invest in your health, safety, and comfort with a crawl space system that's proven to provide years of worry-free performance and protection. Call 1-833-584-1049 today to schedule your on-site crawl space repair consultation and free cost estimate, available in Memphis, Little Rock, Southaven, Cordova, North Little Rock, Germantown, Jonesboro, Collierville, Conway, Hot Springs and surrounding areas in Tennessee, Mississippi and Arkansas.